The Central Association of Advisors for the Health Professions is an organization committed to the professional development of advisors for the health professions. This is accomplished by providing opportunity for sharing information and experiences, debating issues and establishing professional relationships for the benefit of students. 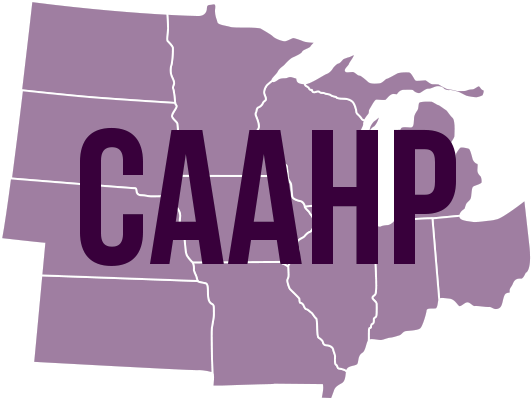 CAAHP is composed of professionals from colleges and universities. We are faculty and administrators; we are full-time and part-time advisors; we advise for one profession or for the entire spectrum of health professions. Yet, we share a common bond of being advisors for the health professions in the twelve-state region (Illinois, Indiana, Iowa, Kansas, Michigan, Minnesota, Missouri, Nebraska, Ohio, North Dakota, South Dakota, and Wisconsin). The Southeastern Association of Advisors for the Health Professions (SAAHP) is comprised of colleges and universities in the Southeastern U.S. concerned with the preparation of students for further study in a wide variety of health-related professions, including allopathic and osteopathic medicine, dentistry, optometry, podiatry, physician assistants, nursing, pharmacy, medical technology, chiropractic, and others. Together with three other regional organizations they comprise the National Association of Advisors for the Health Professions (NAAHP). Each institution in the SAAHP is represented by its chief pre-health advisor. In the governance of the organization, each school has one vote. The SAAHP is concerned with effectively sharing information about the preparation of students for entry into the professional programs for the above disciplines. It has also proven effective in liaison with these professional groups, and in turn provides them with a voice for their concerns about pre-professional preparation. 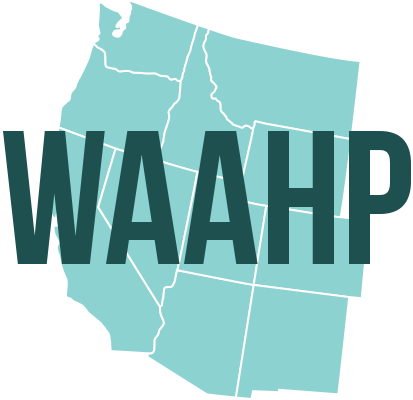 WAAHP includes accredited colleges and schools, professional schools and organizations, and pre-health advisors – whether faculty, staff, or administrators. We all share a common bond in helping our students prepare for and apply to programs in the health professions. Through WAAHP, we share our information and expertise, discuss hot topics, and exchange advising materials and ideas – all for the benefit of our students.